A highly professional, fully accredited Land & Building surveyors, specialising in measured building surveys and topographical surveys. Right of Light issues, Building Refurbishments, Record Drawings, Listed Building Surveys, Heritage Surveys, As Constructed or Extensions for planning. 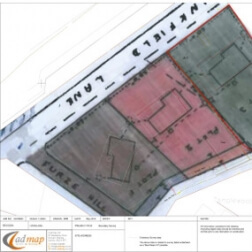 Providing high quality topographical surveys for the design and future development of projects. Cadmap is a highly professional survey company, fully accredited Land & Building surveyors, specialising in measured building surveys, topographical surveys, level surveys, site engineering, setting out, movement monitoring surveys, PAS 128 utility surveys, CCTV drainage surveys operating primarily in London, Surrey, Sussex, Kent and Brighton areas and the South of England. 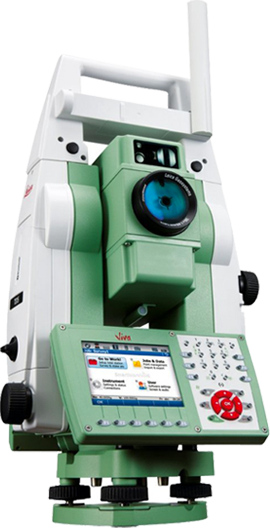 Cadmap Ltd provide a wide range of specialised surveying services. We produce Topographical Land Surveys, Measured Building Surveys, Level Surveys, Site Engineering Setting Out, Movement Monitoring Surveys, PAS 128 Utility GPR Surveys and CCTV Drainage Surveys operating primarily in London, Brighton, Sussex, Surrey and the South of England. 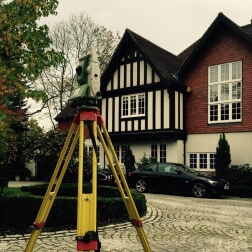 The company has over 30 years experience within the construction industry, providing professional Land Surveyors and Measured Building Survey drawings. 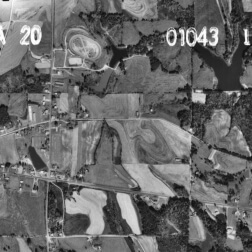 Utility Mapping and Drainage. Cadmap has offices in prime locations to serve our expanding work load, such as the North London, Finchley office which is located 20 minutes from Central London and also serves South, East and West London, and surveying jobs north of the M25. The Surrey office is situated in Woking, this serves Guildford and surrounding towns in Surrey, Hampshire, Berkshire, Kent, Essex and further to the West. Cadmap has another small office located in Horsham which operates in London, West Sussex, East Sussex, Brighton areas and Kent. Survey company in London. Cadmap's highly experienced surveyors undertake land and measured building surveys using Leica 1200-1100 series Robotic Total Stations and Leica GPS, the survey data captured is highly accurate which offers architects, developers, designers and the general public a true reliable representation of their site which is presented on digital plan format or hard copy. 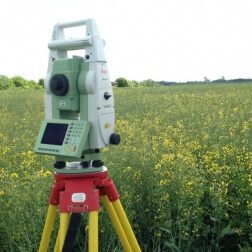 Accurate topographical land surveys of the site for clients such as, planners, architects, designers and developers. Right of Light issues, Building Refurbishment, Record Drawings, Listed Building Survey, Heritage Survey etc. Essential to any client wishing to register new plots to the Land registry or to dispute an encroachment. GPR surveys, Radio Detection Scanning, Drainage Surveys & CCTV Drainage Surveys. We offer this unique service for 3D Visualisation Companies. 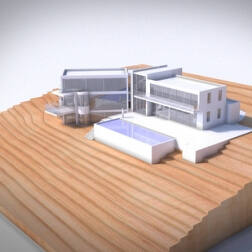 We provide high quality Cad services to Architects, Surveyors and Developers in London, Surrey and surrounding areas.